More than 50% of Apples revenue comes from the iPhone sale, but for how long will that last? Its dangerous for a company like Apple to think it will last for the next hundred years, and that`s probably why CEO Tim Cook have targeted service as a growth sector. 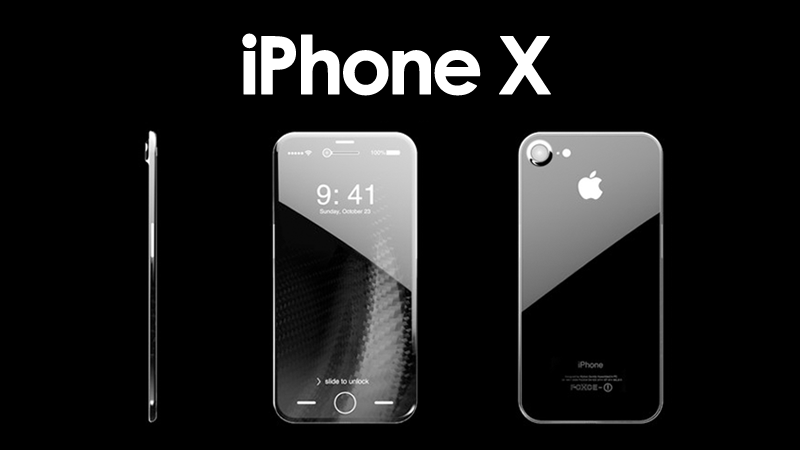 Iphone is still a very important product for Apple and therefore it will be much talked about, but other products are also good and should be one the plan. Service revenue from iCloud, the App Store and Apple Music can all grow in the future. We know the evolution of the mobile phone industry. The Swedish company Ericsson was hot during the 90s, before Finlands Nokia took over the throne, but it didn`t last forever. As you may know, Apple launched iPhone and have since then been the king of Smartphones. Smartphones won`t last forever, and once those phones are “out”, Apple must be prepared and think fast. The way we use our phone as we know it today will change. 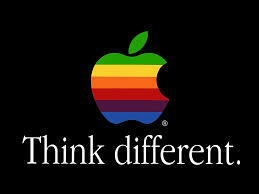 Apple`s market cap is $848,35 Billion and so far it has been a great ride for the last ten years. Their multi-hundred billion cash stockpile gives them a great opportunity to spend money on M&A, but also R&D. Morgan Stanley thinks the company could increase the capital return program by $150 Billion. Earlier this year, Apple said it expects to pay $38 Billion taxes on what it plans to repatriate, implying it will bring back nearly all of its $250 Billion in overseas profits. The Street are concerned about the iPhone X sale and total revenue based on higher selling prices. Service are growing about 20% YoY, but the revenue from iPhone X can be worse than investors like to think. The newest generation of iPhones is not as good as the iPhone 7 has a year earlier. Maybe it is because of a stiff price or maybe consumers go for a cheaper phone? Shares of Apple are flirting with 200 MA and after a jump of nearly 2 percent on Monday it will be interesting to see if the results on Tuesday will send the stock in the bullish territory or down again. Apple Inc is expected to report earnings on 1 May 2018, after market close, and the report will be for the fiscal Quarter ending March 2018. Earnings for the quarter is $2,69 which is better than last years $2,1. This week is a Smartphone week with the Mobile World Congress in Barcelona. This congress is the industry`s biggest annual trade fair. Everybody at the congress is talking about the smartphones. So, what`s up in this business industry? The problem with all the smartphones is like the car industry. Their all look the same, which means it is hard to differentiate themselves from the competitors. The strongest brands in this industry is no doubt Apple and Samsung. It is predicted that the growth in global smart phone shipments will fall sharply in 2014 and keep falling for the next four years. The average price will drop sharply as the demand shifts to China and other developing countries. More low-cost devices are coming out to the market to retail at near $100 or cheaper than that. Those devices has a lack of some of the features of the top models, which is more expensive. It is the low-cost Chinese players with enough technical and design expertise that is now coming to the market and draw down the prices. We are talking about brands like Huawei (the world`s third biggest phone maker), Lenovo, TCL Communications and more unknown brands like Oppo, CorePad and Gionee that is poised to be big known brands in the coming years. All of them coming from the world`s largest phone market. China`s ZTE Corp are searching for tech solutions to reach the $50 price target, but the strong demand is pushing up the cost of the components which is a surprising twist in an industry more familiar with falling material prize as technology evolves. Components like screen display, keyboards and memory are key hardware components wich is important to differentiate them all from the other smartphones. Alcatel`s Onetouch brand owned by TCL launched a new sub-$100 smartphone this week. 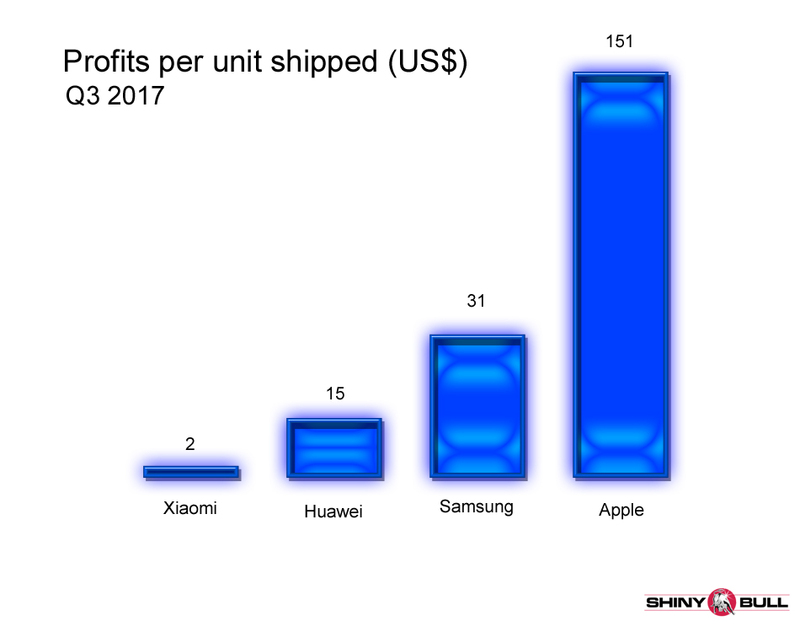 I don`t think you can expect to see Apple and Samsung selling their smartphones for $100 or lower the coming year. Nope. Forget it.